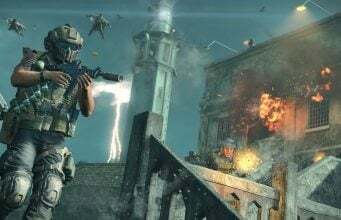 The latest Game Settings Update for Call of Duty: Black Ops 4 is now live on PlayStation 4, Xbox One, and PC. 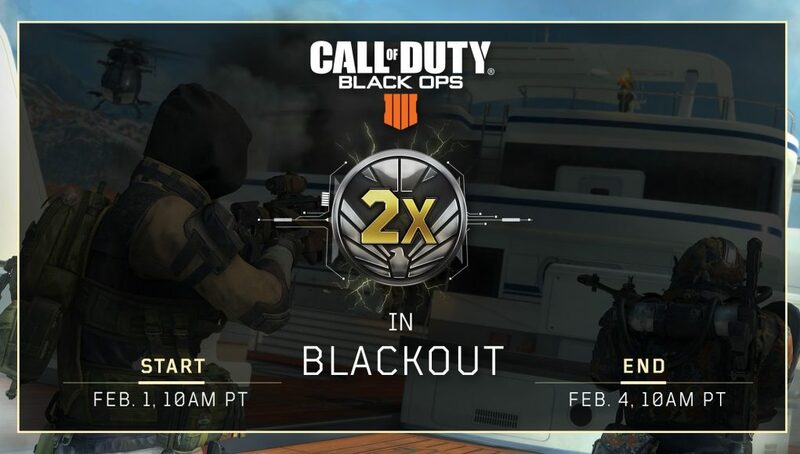 For those playing Blackout this weekend, Treyarch has activated 2X Merits starting now and ending on Monday, February 4 at 10AM PT. Now’s the time to rank up those echelons across platforms! And for PS4 players, the new camo progression system is now live — coming to Xbox One and PC on February 7. More info on the system is available here. Blackjack’s Gun Game remains the featured playlist in MP, alongside the newly debuted Pro Series Moshpit playlist that allow all players to compete in public matches with CWL rules enabled. This week in Black Ops 4 saw the brand new Update 1.12 release with new MP featured modes, new Blackout tuning updates, and a new Gauntlet for Zombies. Check out the details on the update here.